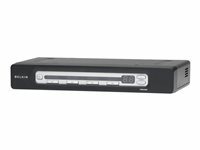 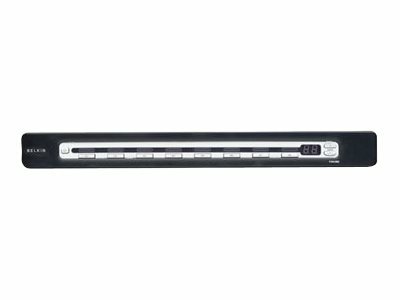 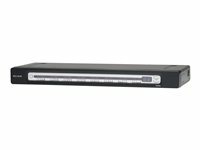 The Belkin OmniView PRO3 USB and PS/2 KVM Switches provide easy and dependable server control with extraordinary performance. 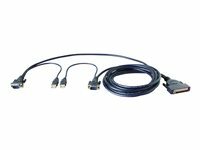 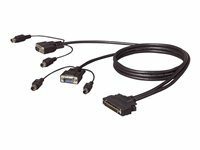 The KVM Switch enables network administrators to monitor and control up to four, eight, or 16 USB or PS/2-platform servers from a single console. 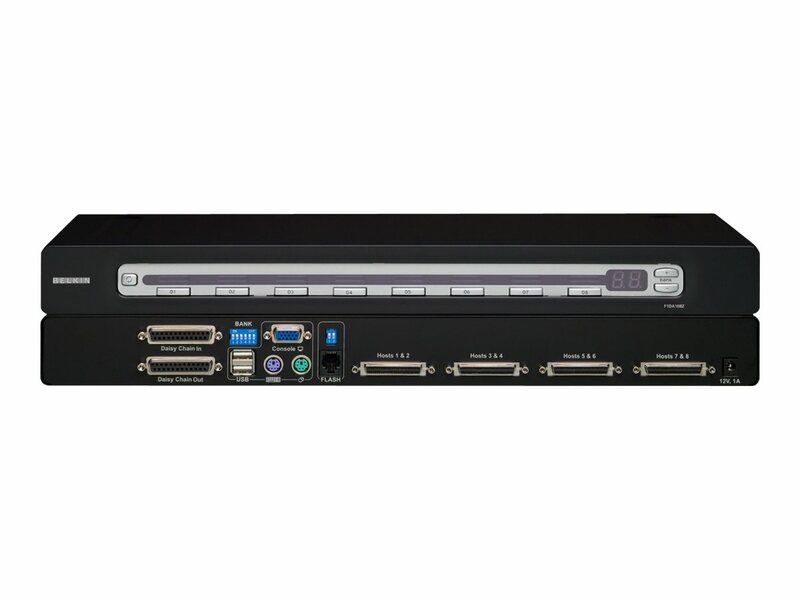 The PRO3 Series KVM Switches are the industry's most popular, for small to medium server rooms, branch locations, as well as test and development labs. 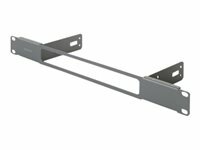 Designed to grow along with your server network, the Switches can be daisy-chained together using dedicated ports with other OmniView PRO2/3 Series or Rack Consoles to support up to 256 servers.